Homeowners in Northern California and across the country are getting ready for the warm weather ahead. 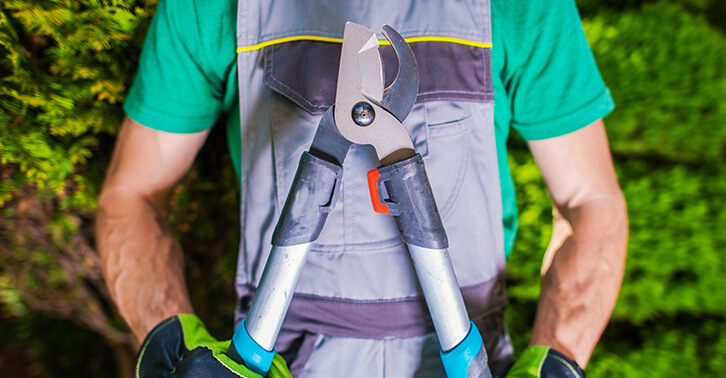 In addition to regular spring cleaning and safety chores, it’s also a perfect time to inspect and perform maintenance on your home’s plumbing, electrical, and HVAC systems, such as cleaning the outdoor condenser unit. Normally, we don’t think about these things until there is a problem, but regular maintenance is a lot cheaper than major repairs. Over winter, your gutters have been taking a beating. With the high winds, falling leaves, rain, and other natural events, your gutters could be damaged or clogged up. Now is the time to get out your ladder and gloves and take a look. You can remove large blockages by hand, just be careful and wear thick gloves, as there may be sharp object hidden amongst the debris. In addition to checking your gutters and looking for cracks, loose connections, and other damaged areas, inspect your downspout drains and make sure they are properly diverting your water. This is especially important if you notice water signs in your basement or foundation. If you want to prevent twigs and other debris from forming in your gutters, consider installing gutter guards. Learn more gutter and drainage basics from Bob Vila. There are some things that you can do as a homeowner to supplement a professional air conditioning tune-up, but most regular HVAC maintenance should be performed by a professional, such as lubricating moving parts and cleaning the inside assembly. Other jobs, such as changing the air filter, replacing CO and smoke detector batteries, and other simple DIY air conditioner tasks have been outlined on the blog. 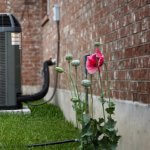 Remember to check the outdoor condenser unit and clip back any encroaching plants. Make sure there is nothing stacked on top. There should be a minimum 2-foot clearance around the entire outdoor unit. Professional HVAC maintenance is also important because most manufacturers’ warranties require evidence of regular tune-ups. In addition to reducing breakdowns and energy bills, a pro AC tune-up will ensure your warranties remain in effect. To help remember your two annual HVAC tune-ups (heating in the fall, air conditioning in the spring), sign up for a home maintenance plan with your local HVAC contractor, like Service Champions’ Maintenance Value Plan. And don’t forget to change those air filters! 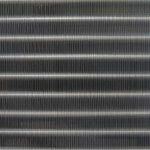 Learn how to choose the right air filter and how to replace your air filter. 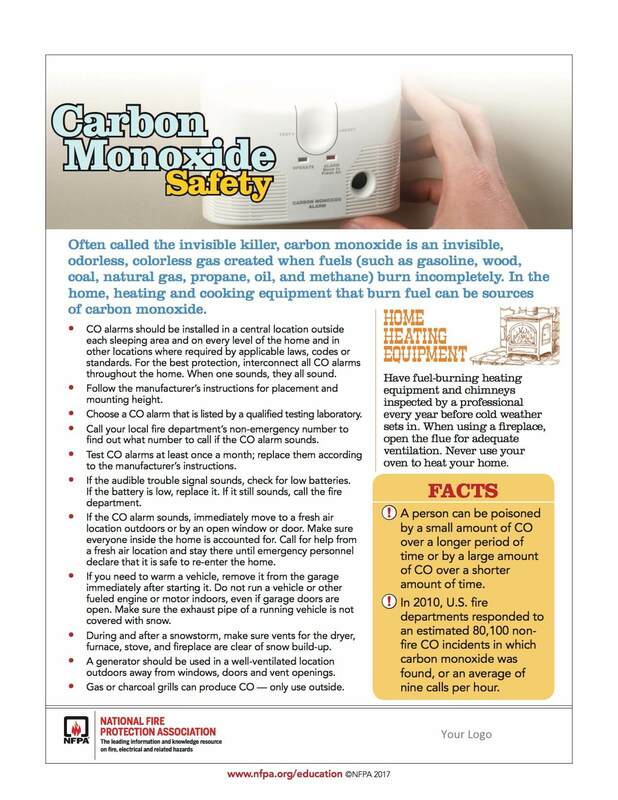 Ideally, you should be checking your CO and smoke detectors every three months, but most homeowners neglect this home chore. 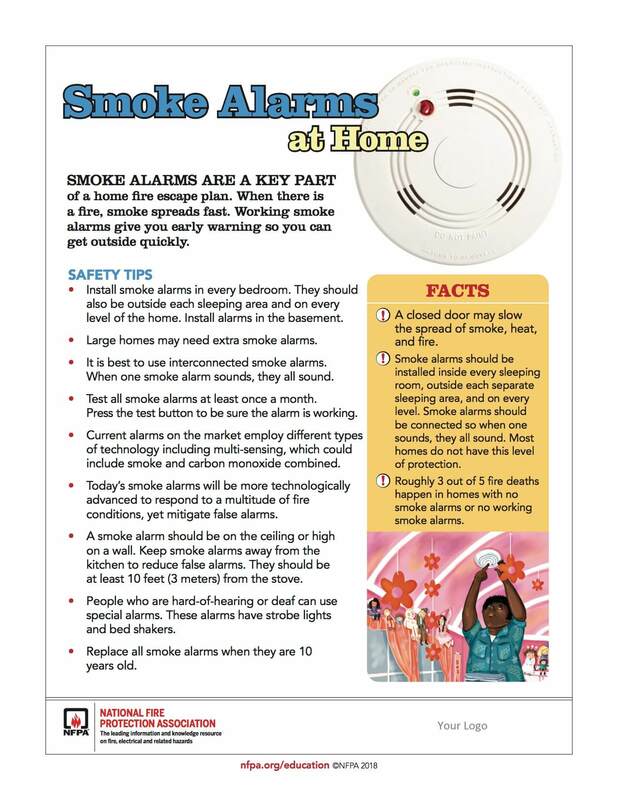 If you don’t think this is important, just consider that “Three of every five home fire deaths resulted from fires in homes with no smoke alarms or no working smoke alarms” (NFPA). Check your windows, doors, garage, and other potential entrances to your home for any security vulnerabilities. Over winter, your plumbing system may have developed some leaks. In fact, “Ten percent of homes have leaks that waste 90 gallons or more per day” (WaterSense). Common leaks can be repaired by fixing dripping faucets, showerheads, and sprinkler systems. Don’t forget to conduct some basic water heater maintenance. As Leo Tolstoy once said, “Spring is the time for plans and projects.” We agree — it’s a great time to get your home ready for the warmer months ahead. If you run into air conditioning problems, rely on Service Champions for fast, on-time service backed by gimmick-free 100% satisfaction guarantee. 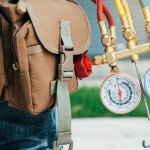 What’s Included in Professional A/C Maintenance?